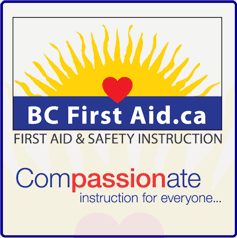 This course provides a comprehensive First Aid & CPR curriculum with scenarios taken from the marine/fishing industry for individuals who require certification training in First Aid & CPR. Typically a Transport Canada required course for many marine certifications. 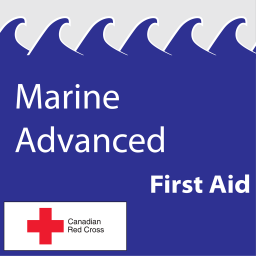 The person designated to provide first aid on board a vessel engaged on a near coastal voyage, class 1 or unlimited voyage.